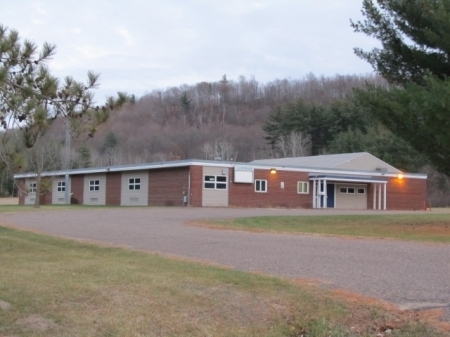 Western WI School For Sale. Property consists of an approximate 8 acre site with a masonry block building that was built around 1968. The square footage for the building is approximately 9,129 sq ft. Site improvements are asphalt paved drive-way w/la rge parking area, private well & septic system. HVAC is a Burnham LP Gas boiler. Electric is a 400 AMP main. Bradford white electric H2O water heater, 3 baths, 4 class rooms, 1 office, 1 kitc, 1 gym that is 31x53 w/4 fold into wall lunch tables.